The world of construction is changing. Learn more about how DIRTT's prefabricated solutions are helping the construction industry to Build Better. This eBook has you covered when it comes to interior construction so you can Do It Right This Time. 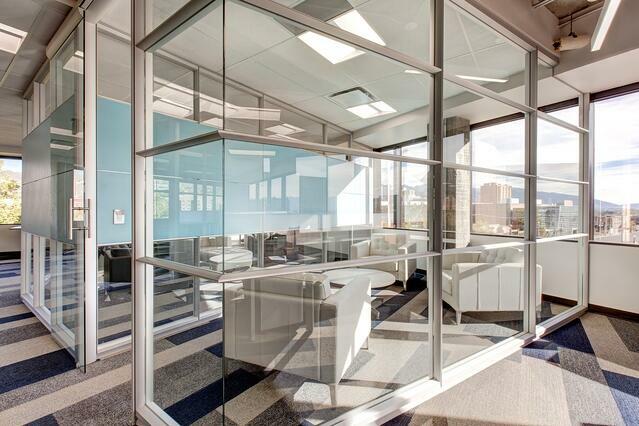 Step into the modern world of construction with DIRTT's prefabricated interior solutions! View the eGuide below or click on a topic to start learning more! What Will Construction Look LIke in 30 Years? Drywall has been the key material for building interiors for over 100 years. And in the past century, interior construction hasn’t evolved like most other industries at the same time we're facing a serious labor shortage challenge. Change is good, and technology has driven much of that change. 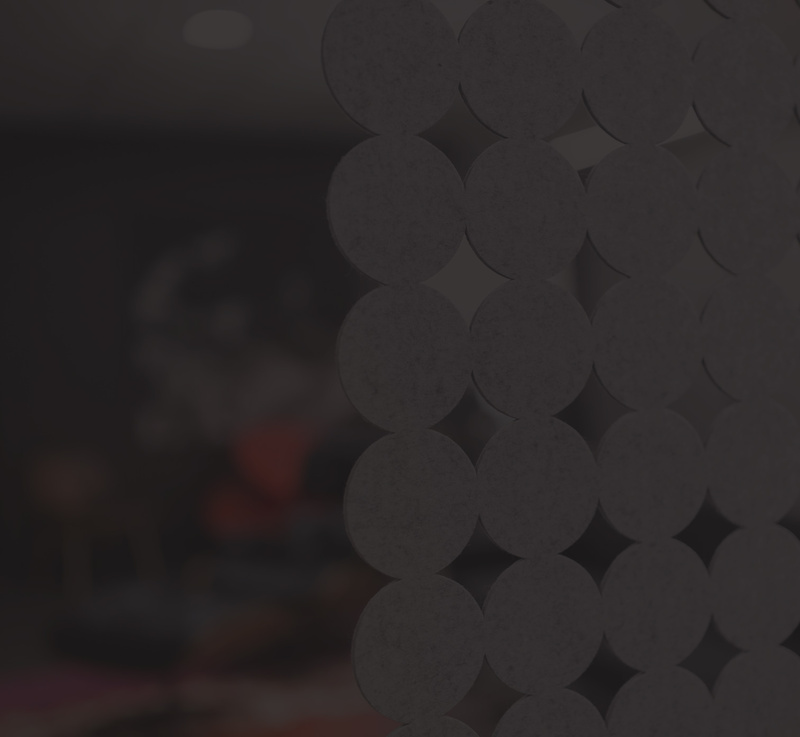 So why not use technology to manufacture interior solutions, such as DIRTT, and transform the construction industry? 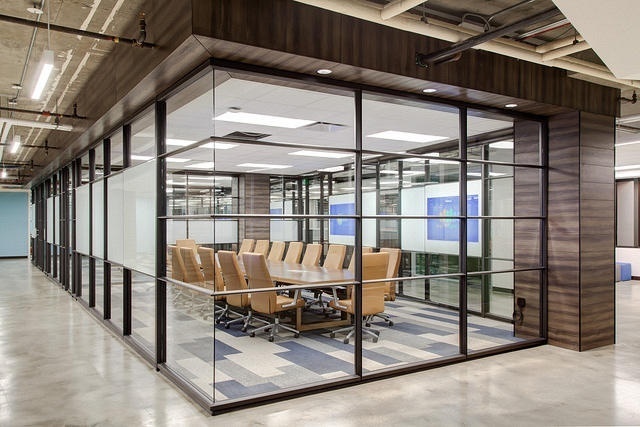 Using forward-thinking ICE technology, DIRTT produces real-time design, pricing, and material specifications, and creates an interactive, 3D experience for customers. It brings your space into the 21st century. Read more. 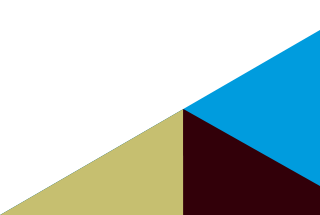 If managed with care and tact, new approaches to traditional methods can shake up thinking and inspire creativity. There's nowhere this is more imperative than in the workplace. This could mean considering new solutions, such as prefabricated interiors, that promote collaboration and teamwork through adaptable spaces that prompt interaction. These flexible and inviting spaces could be the key to your long-term success. Read more. 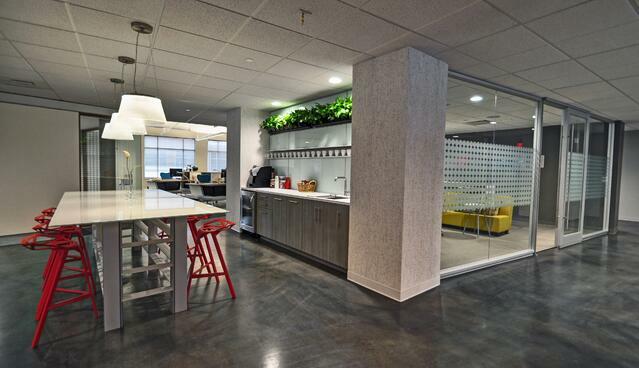 Chances are, your organization wants to use sustainable options to create an inspiring workspace, but your decision-makers may not be sure how to do so. 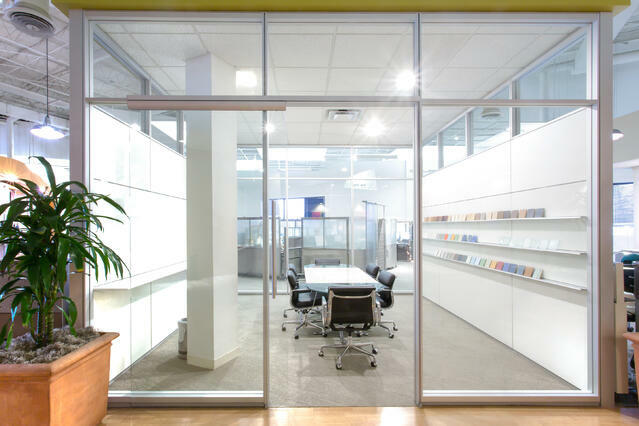 If you're looking for a flexible option that can adapt to your space over time and meet your needs, DIRTT prefabricated interiors provide a smart, sustainable solution for your company. Read more. 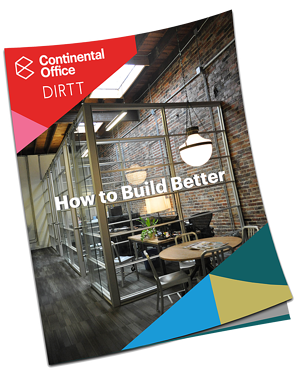 Here's a dirty secret: DIRTT stands for Doing It Right This Time. Cool acronym, right? But what does it mean? Its origins are simple; historically, construction is rigid, noisy, dirty, and a lot of the materials used are not sustainable for the environment. Conventional construction can't always meet your growth requirements, and it can also make upgrading workspace technology cumbersome. Read more.